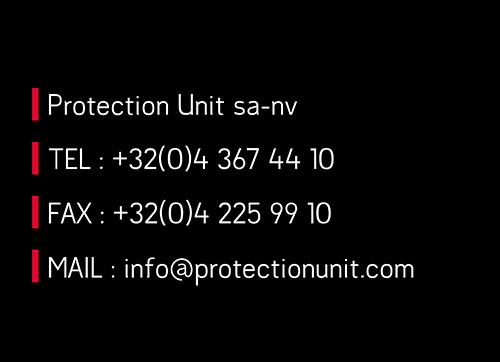 Protection Unit security firm carries out a risk analysis when preparing for each assignment. 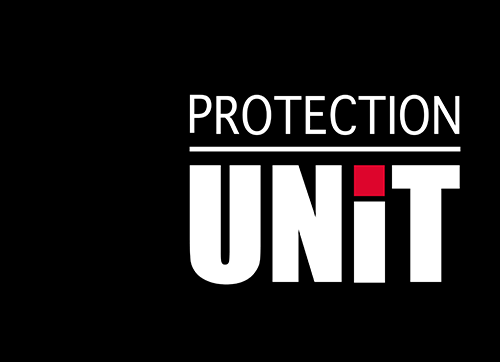 Using the experience it has gained in the area of protection, security and safety, the Protection Unit security firm carries out a risk analysis when preparing for each assignment. What this means, in concrete terms, for your company is that any weak points or threats impacting the security of the company or site are identified and an action plan proposed that incorporates appropriate practical measures for resolving the issues. 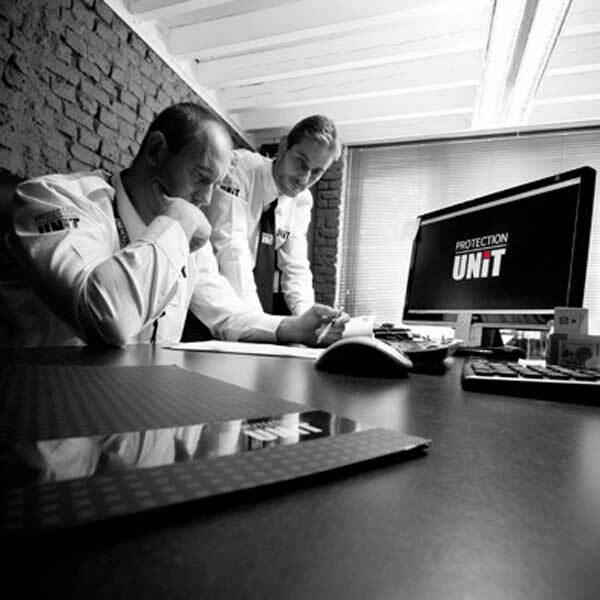 An external risk analysis can be carried out independently of any Protection Unit security contract, thereby ensuring the complete objectivity of the resulting report. 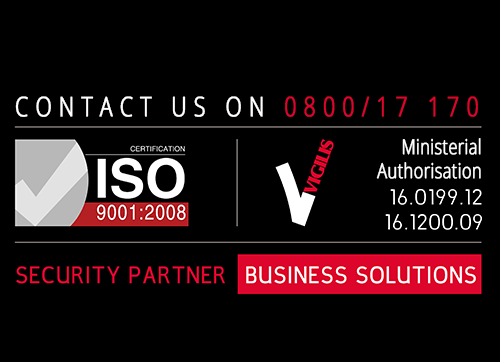 A vulnerability assessment involves a detailed examination of all areas that need to be secured, such as: access controls, production and storage areas, security monitoring, commercial and strategic management, perimeter fencing, CCTV, etc. This area of activity also includes the events sector when a preliminary analysis is required of any risks and threats that may impact the smooth running of the event in question.